This is however highest opening day of 2016 much ahead of Shahrukh Khan’s Fan which had collected 19.02 Crores. 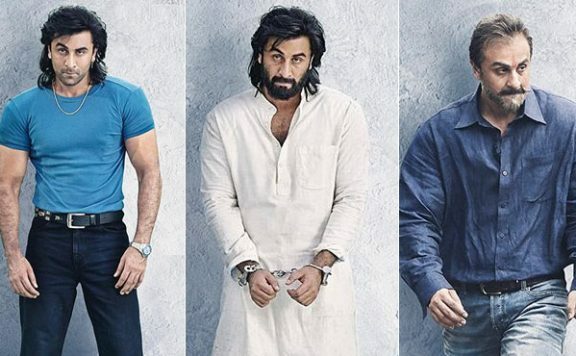 These are the Top opening day of Bollywood of all time as per trade. Just for comparison Bajrangi Bhaijaan had an opening day of 27.04 Crore only as per trade in Pre Eid last year. Prem Ratan Dhan Payo with 39.01 Crore holds the record for highest ever opening day for Trade while Happy New year has a record as per producer figure of 42.62 Crore Hindi and 44.97 Crore overall. 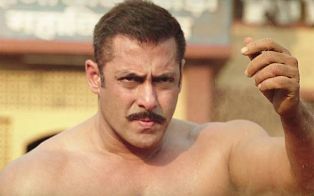 Salman Khan has not taken a fee for Sultan but has satellite rights and a share in profits valued at approx 25 crores. Yash Raj has sold satellite rights to Sony at a huge price likely more than 40 Crores but with a clause depending on box office performance. Approx 4000 screens Pan India and approx 1100 in overseas. Sultan is a very expensive movie and should cross 160 Crores to be called a hit.